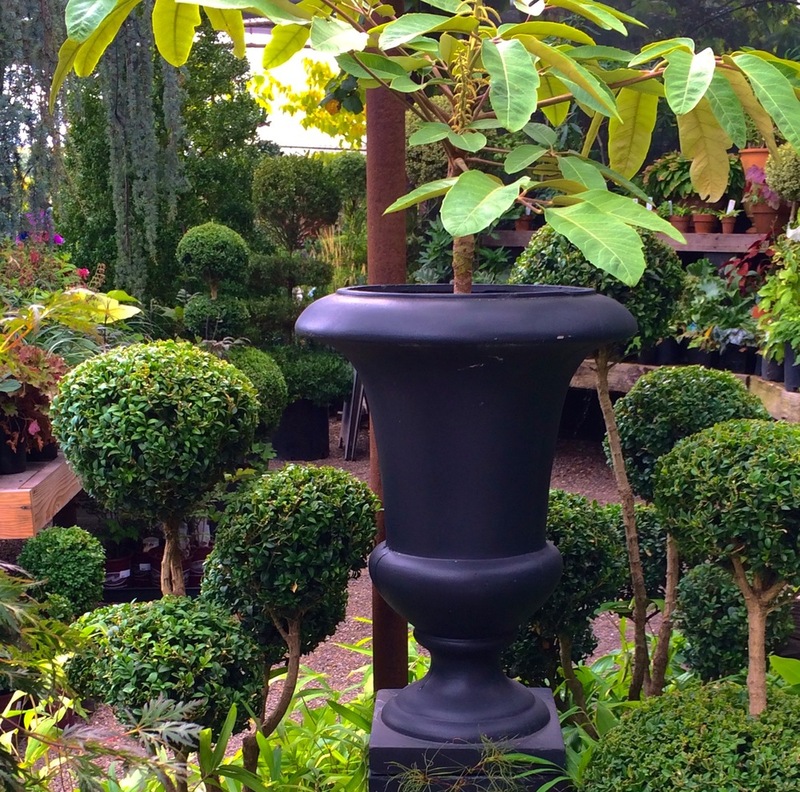 Portland's Pomarius Nursery specializes in Boxwoods and witty topiary shrubs. 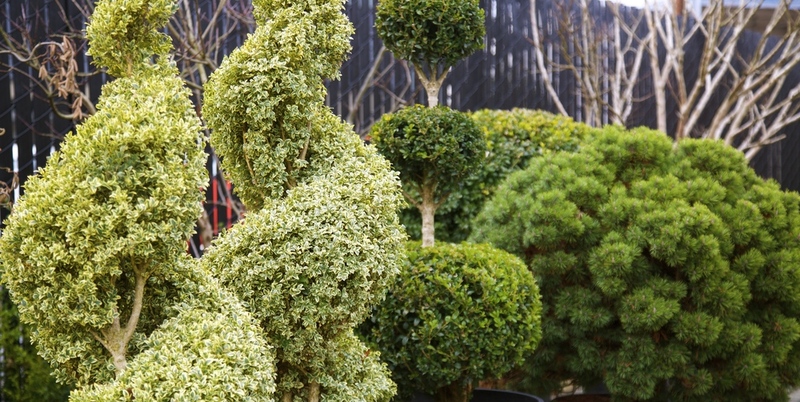 Pomarius Nursery stocks a huge variety of English, German and Dwarf Boxwoods, including variegated specimens. 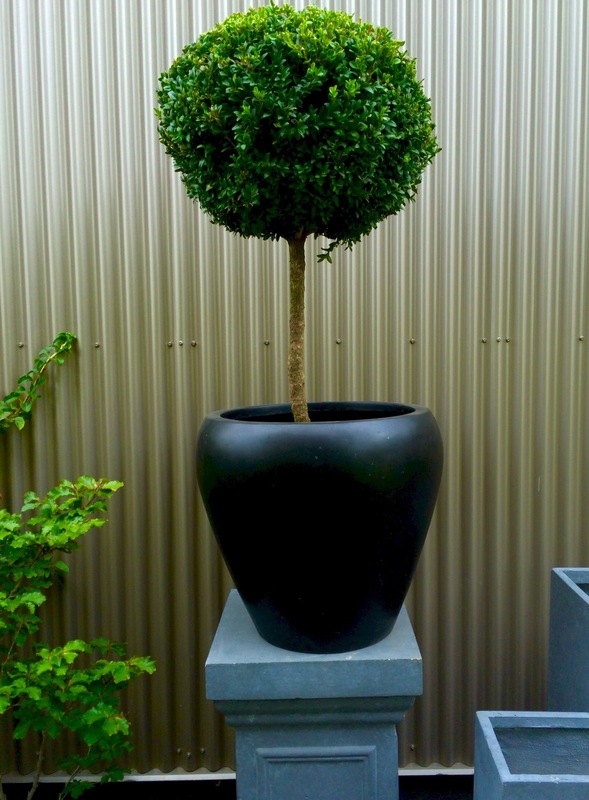 Topiaries of Boxwood, Spruce, Italian Cyprus, Arbutus, and Hydrangeas are shaped and sheared into shapes that add structure to gardens and create elegant terrace décor.